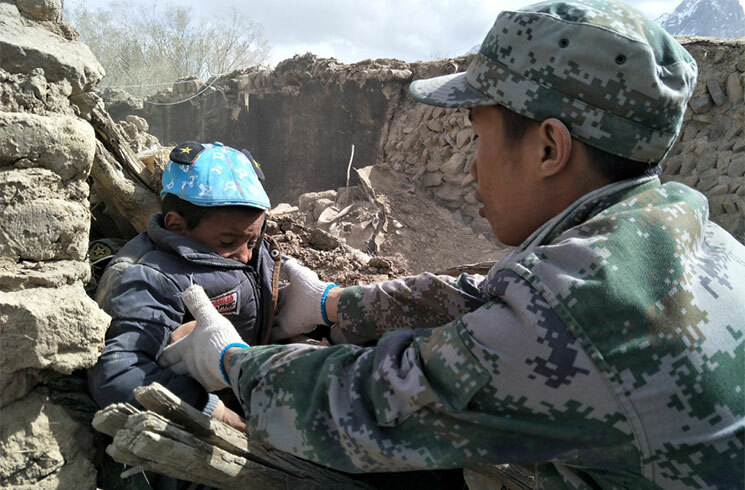 A soldier assigned to a border defense regiment in south Xinjiang rescues a kid trapped in debris at Kuzigun Village in quake-hit Taxkorgan County, northwest China's Xinjiang Uygur Autonomous Region, May 11, 2017. 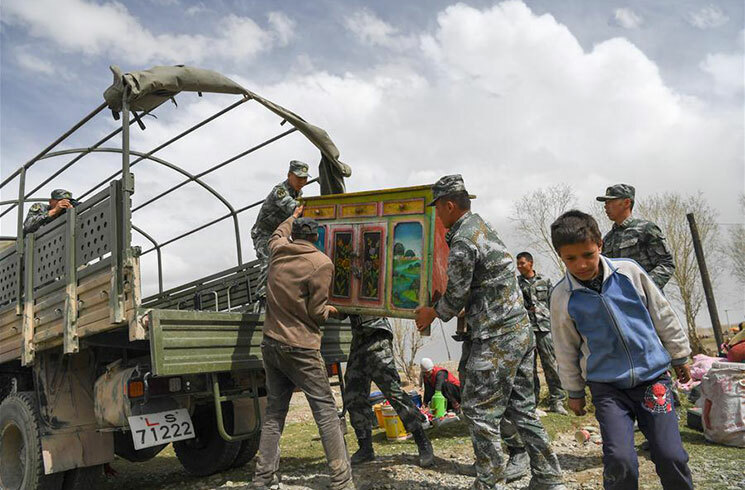 Rescuers transfer goods for villagers in Quzgun Village in quake-hit Taxkorgan County, northwest China's Xinjiang Uygur Autonomous Region, May 11, 2017. 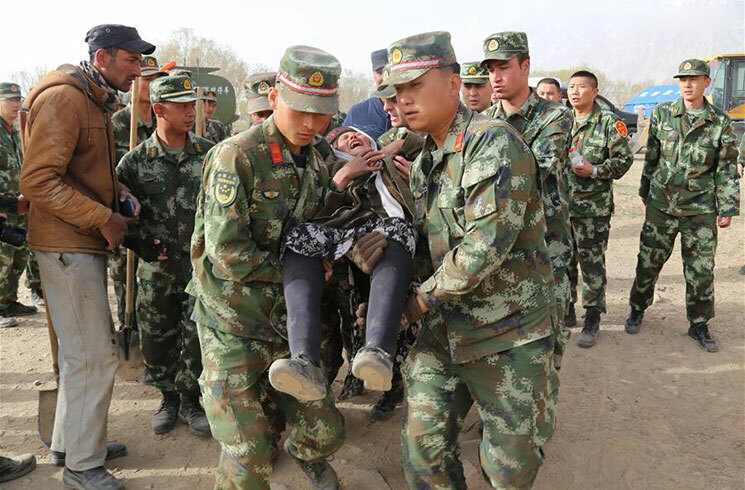 The Chinese APF in Xinjiang launched emergency rescue operation and dispatched troops to the quake-stricken area after a 5.5-magnitude earthquake jolted Taxkorgan County in northwest China's Xinjiang Uygur Autonomous Region at 5:58 a.m. on Thursday, local time. 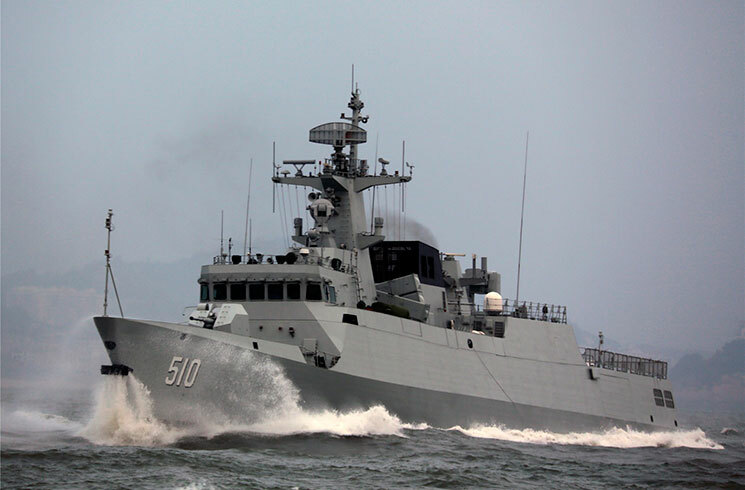 Eight fisherman from Hainan Province have been rescued with the help of Chinese navy after their fishing boat grounded in waters near the Fiery Cross Reef in the South China Sea. 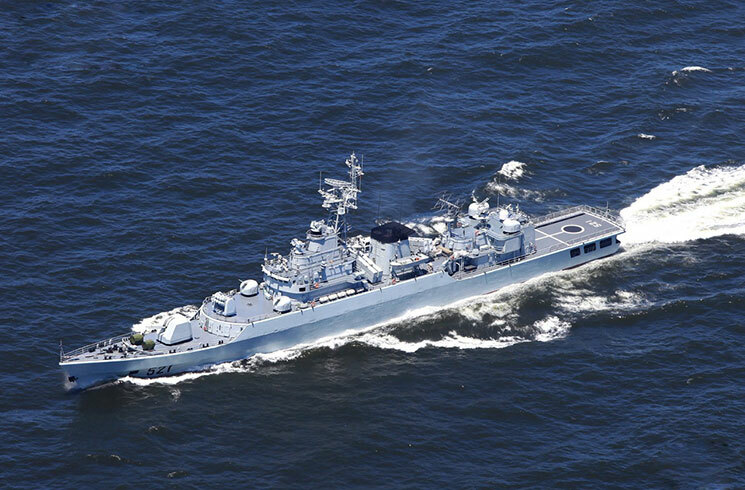 China's People's Liberation Army Navy on Friday sent frigates to search for the crew of a wrecked fishing boat in the East China Sea, according to navy sources. A magnitude 4.9 earthquake hit Ludian County in southwest China's Yunnan Province at 7:11 p.m. on Feb. 8. 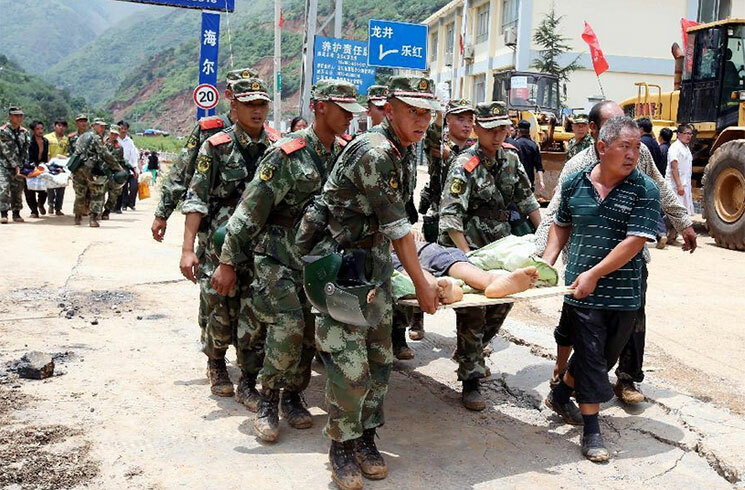 The PLA troops and militiamen rushed to the affected area for rescue soon after the earthquake.